This paper investigates the security impacts of climate change in three Southeast Asian cross-border areas– the Greater Mekong Subregion, the Heart of Borneo and the Coral Triangle – through an examination of the ways in which climate change results in human insecurity and possibly social unrest, tension and conflict. The three cross-border areas are significant in that they host unique but threatened large-scale freshwater, terrestrial forest, coastal and marine ecosystems. In addition, they are home to more than 400 million people and provide important ecosystem goods and services to many countries in the region. 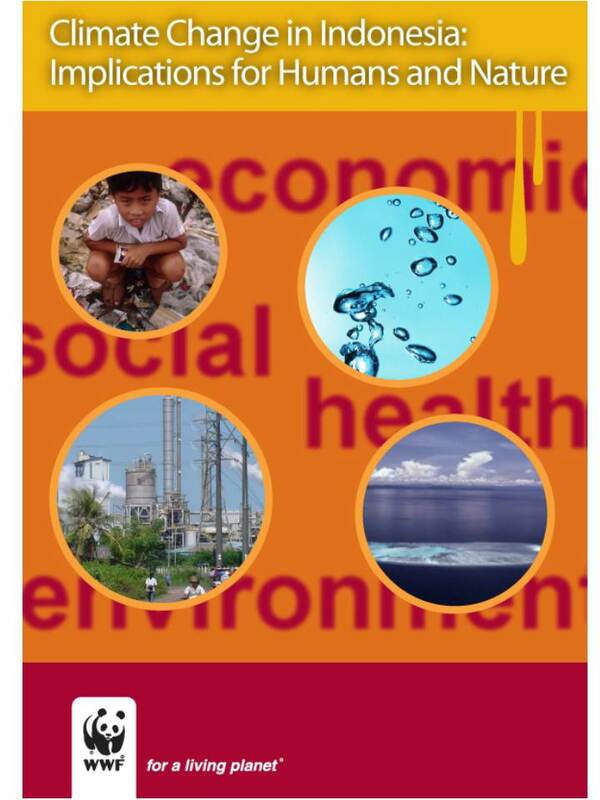 This paper explores and evaluates regional agreements and actions in each of the three areas, with an emphasis on the mainstreaming of climate adaptation as well as mitigation in the development agenda. The analysis also points to the importance of reaching out to other actors beyond state and intergovernmental ones if adaptation and mitigation efforts were to succeed. There is a need to identify other actors, such as the business sector, local communities and the public, with the aim of getting them involved in these important issues.